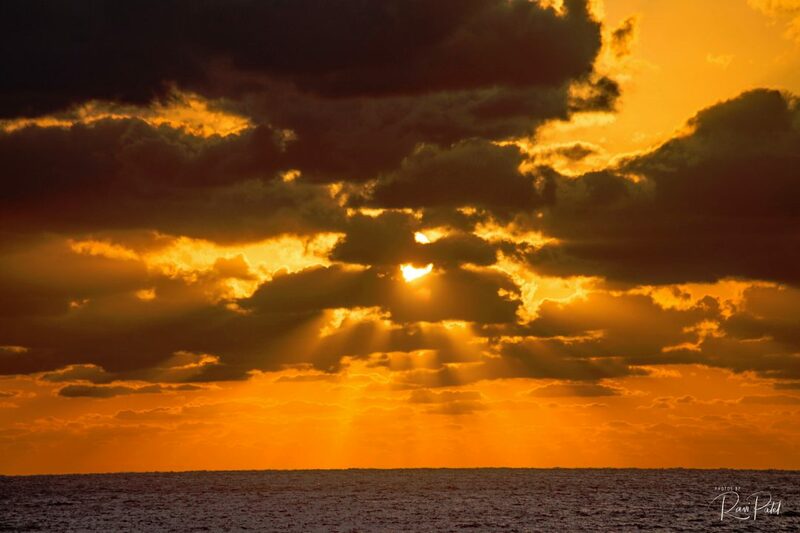 Watching the sunrise from just about anywhere is a glorious experience. 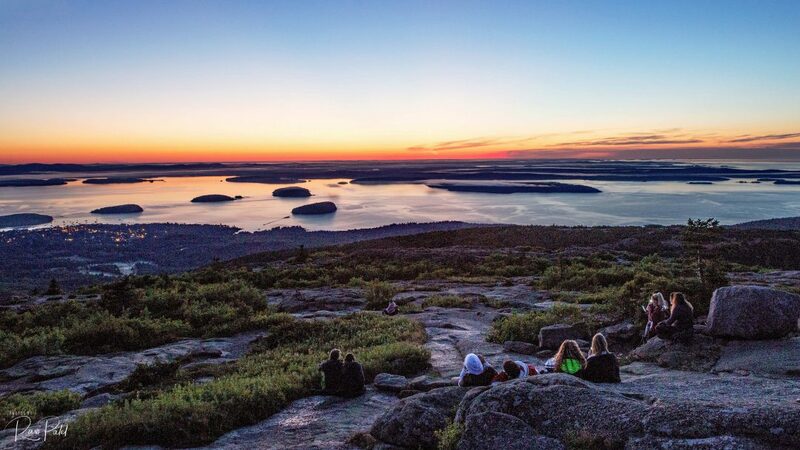 But watching it from Cadillac Mountain in Acadia National Park, Maine is a whole other thing. 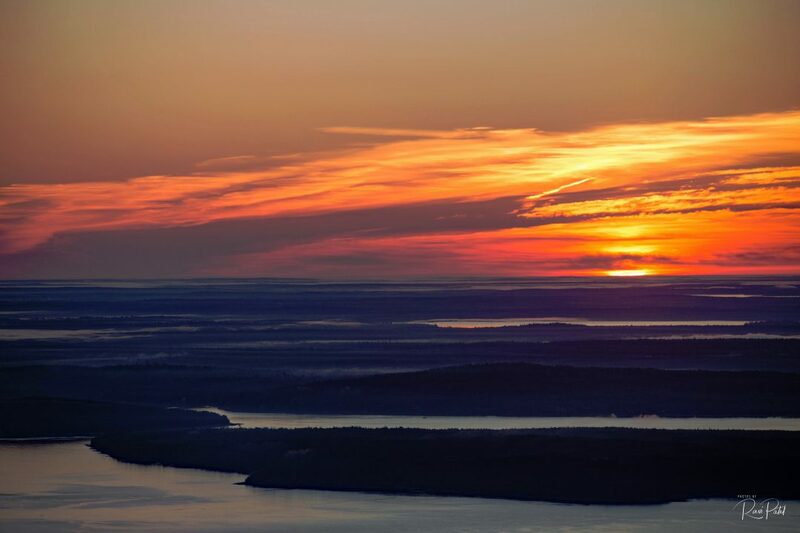 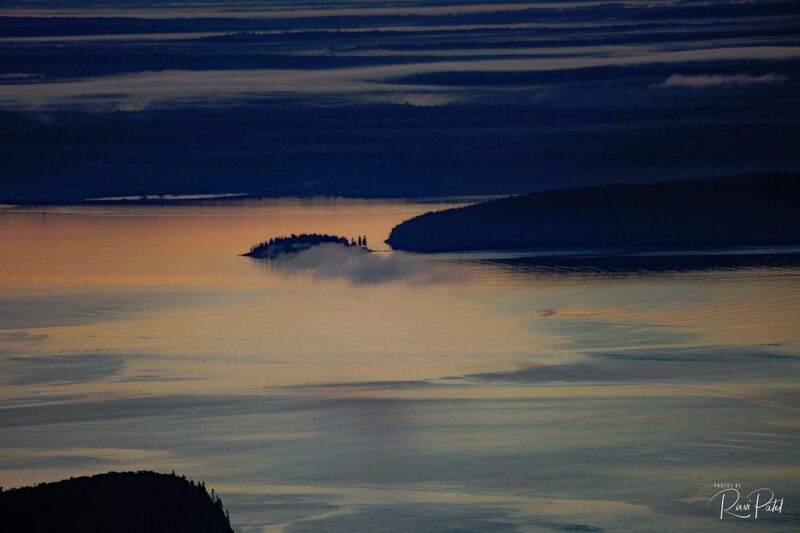 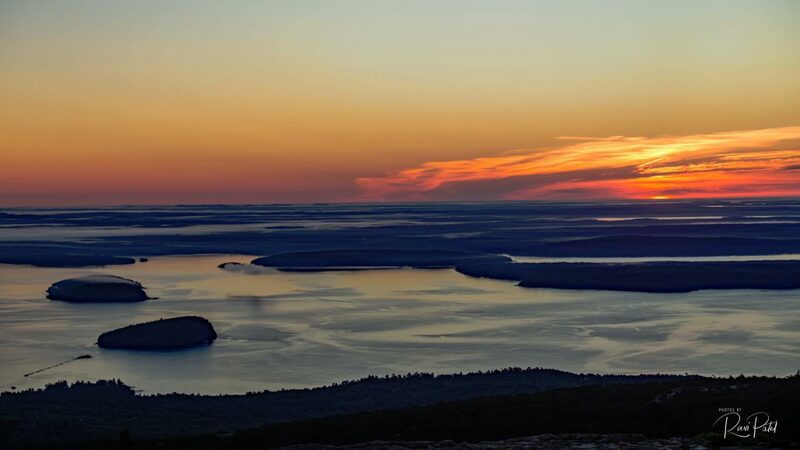 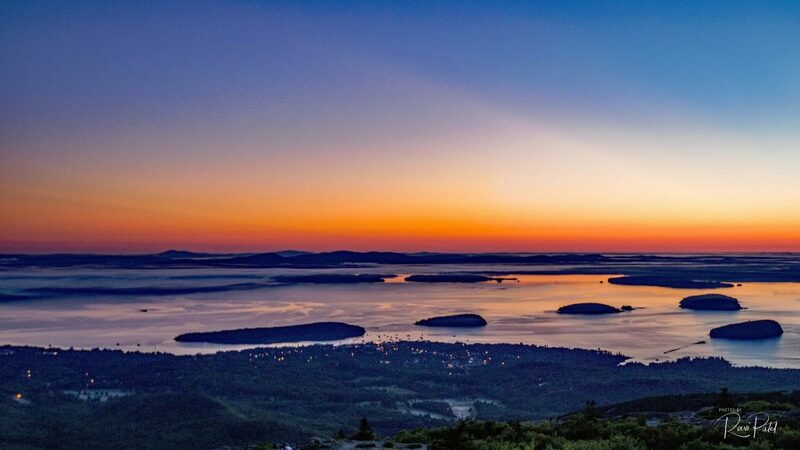 At 1530 feet, Cadillac Mountain is the tallest mountain on the East Coast of the United States. 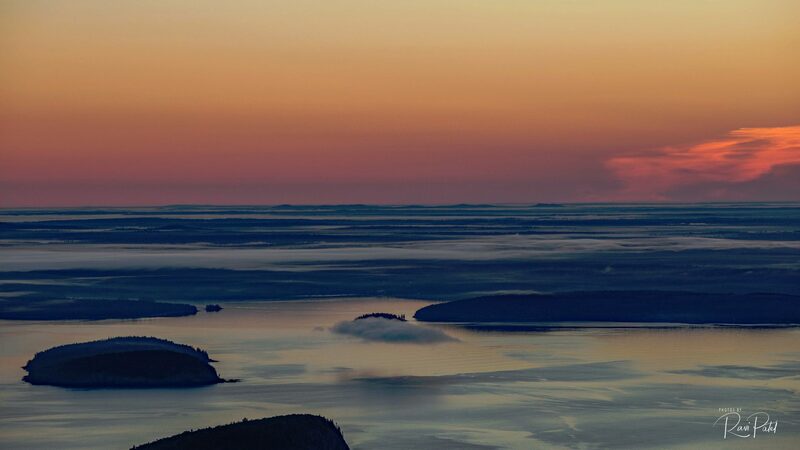 That might not seem very high, but you’ll be above the clouds, and the moment when you first see that orange glow is breath-taking.